Salimah El-Amin is a co-producer on a forthcoming documentary film about the life and work of Ernest Hemingway. Directed by Ken Burns and Lynn Novick, Hemingway is slated to be released in 2020. She is also a producer on College Behind Bars, a documentary film directed by Lynn Novick. This film, slated to be released in 2019, is an intimate look at a highly successful college program for men and women incarcerated in the New York State prison system. More recently, Salimah was a co-producer on Ken Burns and Lynn Novick’s The Vietnam War, where she received an Emmy Award in Research for her work. 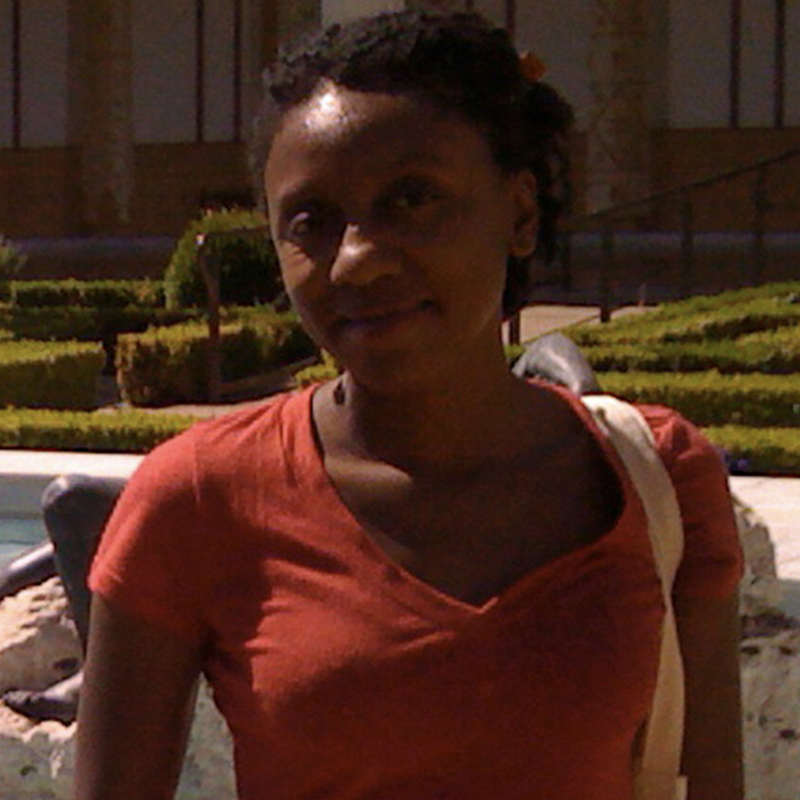 Prior to joining the Florentine Films team, Salimah worked on numerous theatrical and television documentaries and programs including Martin Scorsese Presents: The Blues, Fahrenheit 9/11; Taxi to the Dark Side; Gonzo: The Life and Work of Dr. Hunter S. Thompson; How Bruce Lee Changed the World; and Beats, Rhymes and Life: The Travels of A Tribe Called Quest. Salimah has advanced degrees in Anthropology and Media Studies and resides in Manhattan with her husband and son.